AYSO Region 213 serves a number of elementary schools, middle schools and high schools in the Irvine Unified School District and the Tustin Unified School District. 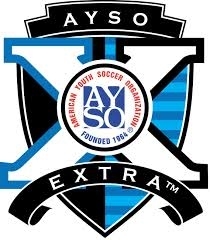 And, as a close partner to these schools, AYSO Region 213 is pleased to share with members of our Region events and activities here on our website. 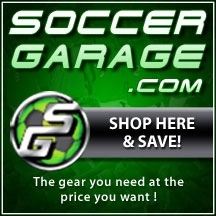 SoccerGarage provides all of the Diadora uniforms used by our Extra, All-star and Spring Select teams. 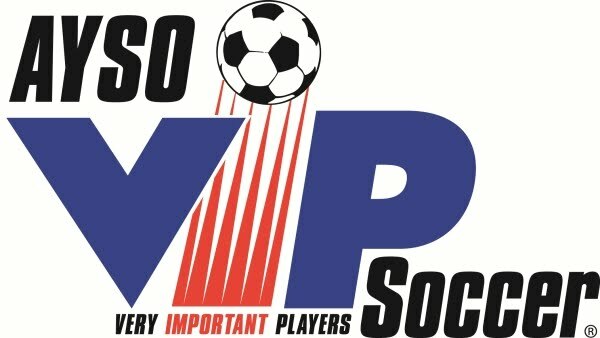 SoccerGarage.com also offers discount membership cards to AYSO Region 213 members for all of your soccer needs. Irvine, CA 92602 Sports Authority has been generous enough to provide AYSO Region 213 one of the best locations for registration available anywhere in Irvine. They also offer discount coupons to anyone who comes in to register their child. Please consider Sports Authority first for all of your sporting goods needs. And, the best way to thank them for their support of AYSO Region 213 is to make sure you give them your business too.